Keep your brand models organised and show them off in all of their dimensions? Dreams do come true! 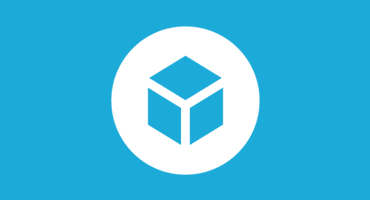 We are pleased to announce that Sketchfab now is integrated with our friends from Techstars, Brandfolder! Brandfolder is an easy way to link to all your marketing assets in one place. Visually organizing it all, so you can quickly find and easily share and update all your brand assets. It centralises all your brand media: logos, photos, fonts, press, people and so much more, now including 3D assets using Sketchfab. And that’s all it takes to get your 3D brand on the way to a more organised future. I mean who couldn’t use a few extra hours? As we are talking about brands, we are happy to announce that HTC has been the first brand to use Sketchfab for a new product launch! This happened yesterday, with an awesome device: the HTC One M8, you can admire it in full 3D glory below, and on our Brandfolder. As always, if you need any help integrating your models feel free to contact us and we’ll be happy to help you out.